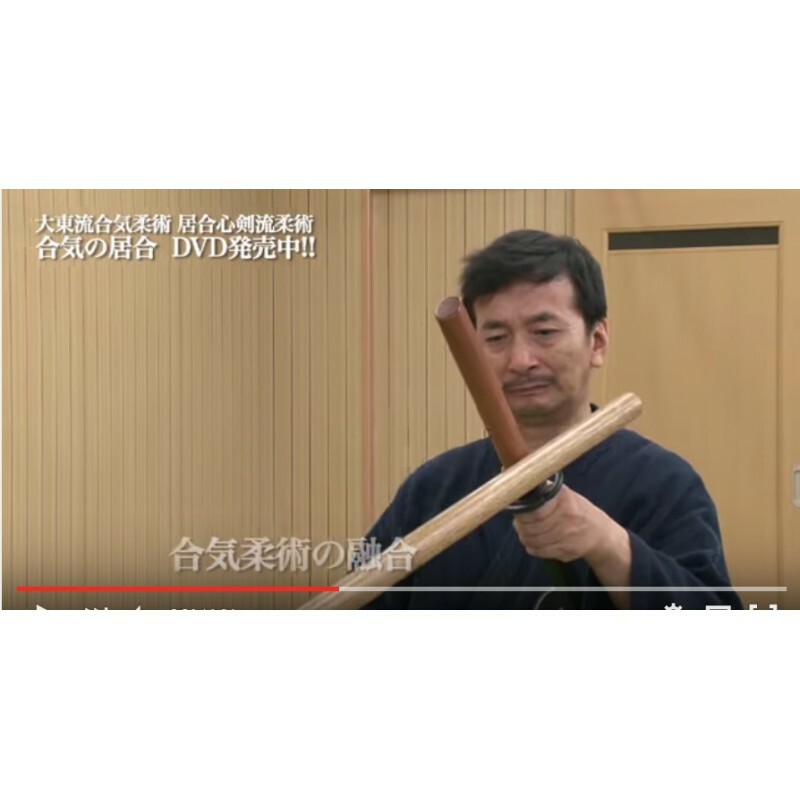 MAKITA shudai was taught by Master HORIKAWA Kodo and was the president at Kodo-Kai Tokyo branch. MaKITA will explains the fused techniques between Iaido techniques that are not to kill someone and Aiki jujitsu. The core of Daito-ryu Aiki jujitsu techniques to win their opponents with a Aiki from the state of Taiken. 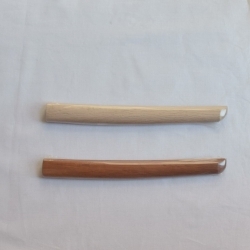 Even though, your arm, your scabbard or your handle (tsuka) is held by your opponent, you can throw him. Rather than kill the opponent, break the opponent's feeling of his "intention to kill/cut you". He was president at Kodo-Kai Tokyo branch. After He established ShingiSeiei-kan in 2004. 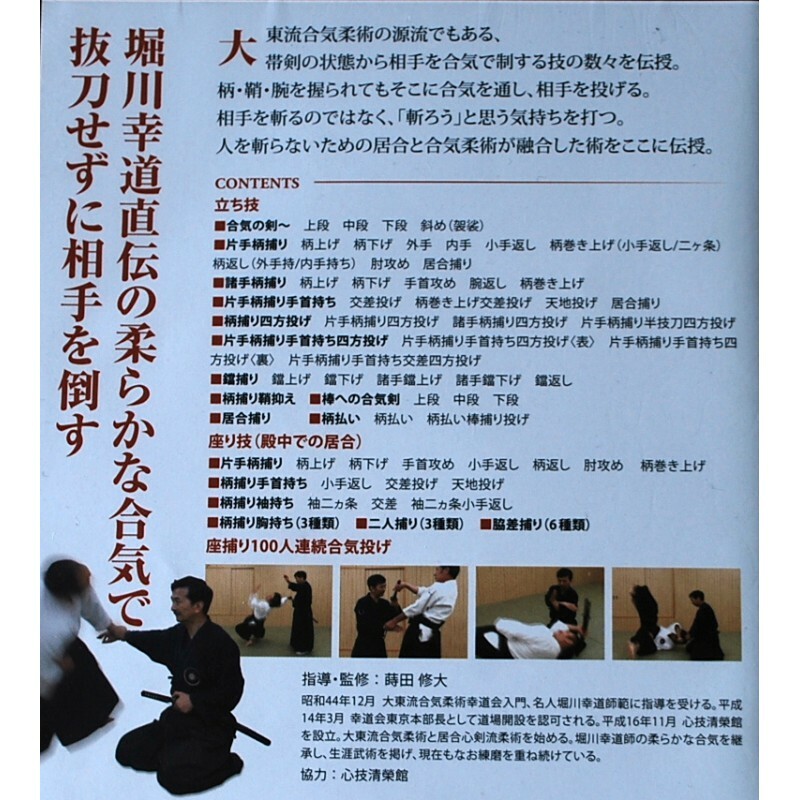 He has continued to defended the teachings of Horikawa　Aiki.